Size of tree and type of forest/location: Large hardwood of the cold climate, mountain regions of Tasmania and Eastern Victoria. Note: 6 species of timber commercially sold as Tasmanian Oak/Vic Ash. 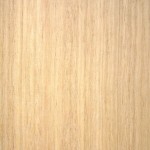 Tasmanian Oak is a light brown in colour, heavier and dense whereas, Vic Ash is pinker in colour and lighter in weight. Differing colours to be considered when matching veneers to solid timber. Description of wood: Heartwood pale pink or pale straw. 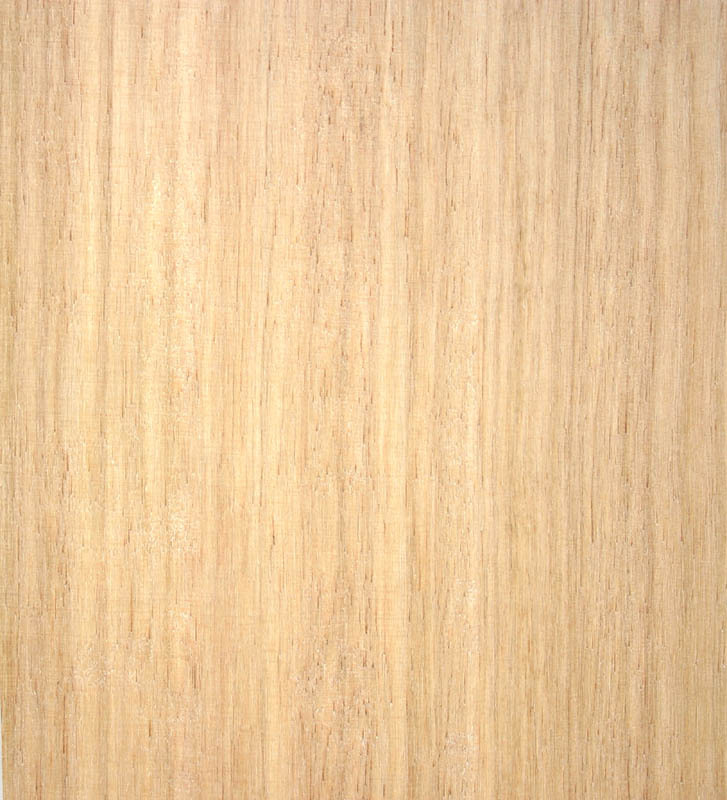 Sapwood not always clearly differentiated. Workability: Relatively easy to work. Good for steam bending. Glues well.